i. The Nokia C3 has a built in 2.0 mega pixel camera with a resolution of up to 1600x1200 pixels. It supports a full screen view finder and a self timer feature to enhance your photography experience. ii. Take video clips with a 2.0 mega pixel camera of up to your memory card’s capacity length; you can capture unlimited length video clips on the Nokia C3 depending on the capacity of your memory card. Supports MPEG-4 and QCIF video clips with a resolution of up to 320x240 pixels. iii. The Nokia C3 has an Ovi player and supports MP3, WMA, AAC, eAAC and eAAC+ music files. iv. It has a 2.4 inch display screen that supports up to 262,000 colors. v. Enjoy faster and comfortable typing experience on the QWERTY key pad. vi. Nokia C3 is Bluetooth enabled, you can share files to and from other Bluetooth enabled devices using Bluetooth wireless technology. vii. GPRS and EGPRS data enabled. 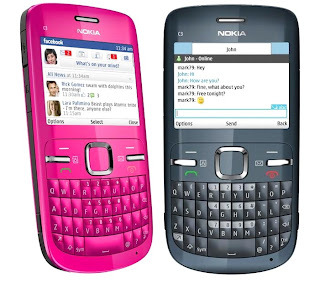 Nokia C3 handset is data enabled meaning; you can access online content and also utilize other functions that require data connection such as email and instant messaging. viii. 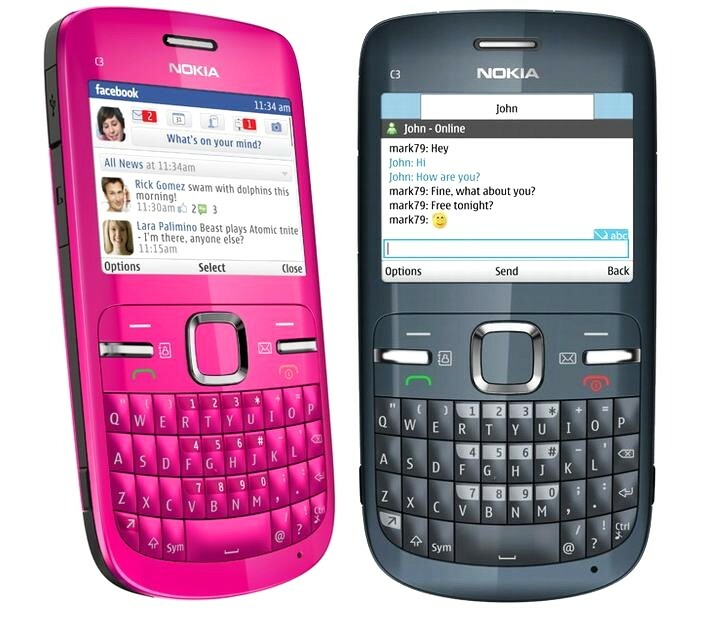 The Nokia C3 has an internal 55MB memory capacity and supports an external hot swappable MicroSD card of up to 8GB. ix. Runs on series 40 latest Nokia Symbian operating system. Eu tenho um é muito legal eu adoro o meu vcs deverian comprar um é muito legal. how .. much is that .?? how much is the price today?